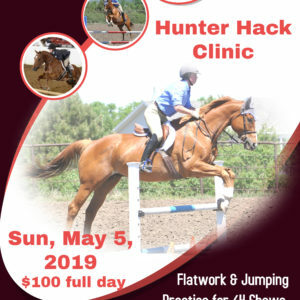 Our Adult Horse Camp for Adults fills up quickly so be sure to register today to reserve your spot! Any cancellations will incur a $15 processing fee. 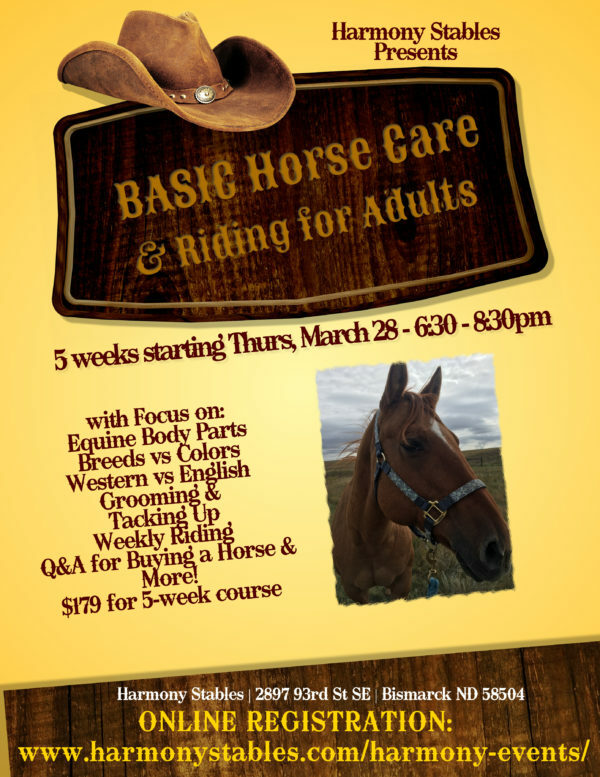 Our Adult Horse Camp for Adults is offered for adults who are wanting to learn more about horses, horse care, tacking up, riding and riding. This is a 5-week course, offered Thursday evenings from March 28 – April 14 from 6:30pm to 8:30pm. 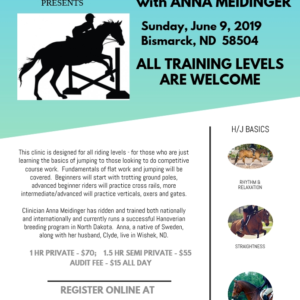 Attendees will learn the basics of horse care, grooming and tacking up, naming of body parts, identification of breeds and colors, discussing basics of husbandry and first aid, comparing the differences between Western and English tack, what to look for in purchasing a horse and of course, RIDING! Horses and helmets provided. No prior horse experience needed. 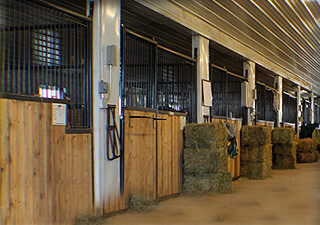 All activities take place in our heated indoor arena. 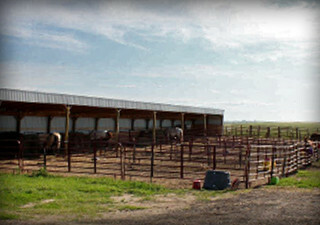 $179 for the 10-hour course.